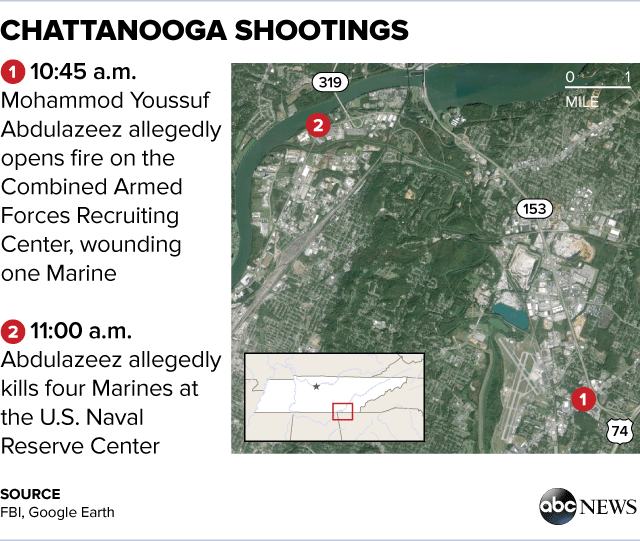 Why in the name of God is anyone named “Abdulazeez” in Tennessee, anyway? If you think such a thing is normal, you are part of the problem. 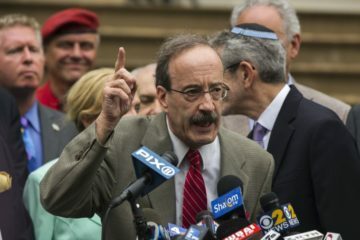 In the event of a terrorist attack targeting Americans, either in the homeland or abroad, there would an overwhelming, earthshaking retaliation that would leave the terrorists looking for a less dangerous enemy to attack the next time (assuming any terrorists were left alive after our response!). The Bush/Obama boast since 9/11 has always been that the Federal government has kept the US homeland safe from terrorist attack. Most infamously, President Obama lamely tried to suggest that the November, 2009, cold-blooded murder of 13 US soldiers at Fort Hood by a jihadi shouting “Allah akbar!” was “workplace violence.” His response after the despicable bombing of the Boston Marathon in April, 2014, was likewise pusillanimous. It should be clear to even the blindest American that we are NOT safe from terrorism under the current political dispensation! A “calm, reasoned” response to terrorist violence does not come across as rational; rather, it appears weak! Jews welcome the moslems into white countries, knowing the risks to themselves, because only moslems can successfully subdue the goyim through suicide attacks or attacks where escape is unlikely. Jews won’t do this; they prefer financial strangulation using organs such as the $320 million flush SPLC, a modern electronic NKVD, to threaten careers of those perceived to be anti-semitic.